Can you imagine a worlds without the arts? Can you imagine what it would look like? How do we place value on something? Determine whether you can imagine not having it in your life. That is why we are asking the questions; Can you Imagine A World Without The Arts? Can you imagine what it would look like? How have the arts impacted your life, or community? Let’s put a face on the impact. “Art is everywhere, whether you know where to look or not. It’s the design of your soda can and cereal box, or the graphics of that video game your kid is currently obsessed with beating. 2. We will create a Facebook, Instagram page and Twitter feed. We will ask people to respond to the question both straight forward and creatively. 3. We will have tee shirts, posters and promotional material. A percentage of the sales of promotional material will go to arts organizations who TEAM with us. We want to create a TEAM ARTS, a movement. 4. Create a book of stories in response to the questions. [Would be nice to send to Senators and House members]. 6. invite arts organizations across the country to join our Team and ask the question. 7. Invite schools to join us.  Create A DAY FOR THE ARTS-let’s celebrate the arts. Produce a collaborative mural. Performances, discussions, everyone wearing the same tee shirt. Different locations throughout the USA.